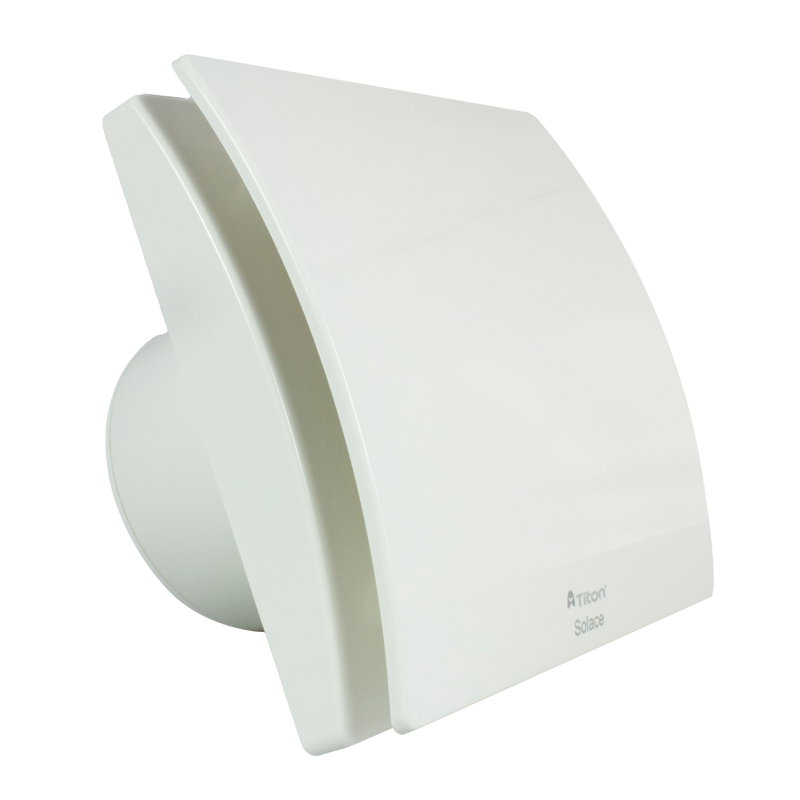 dMEV fan for bathroom, kitchen and utility room applications with adjustable continuous and fixed boost speed settings. 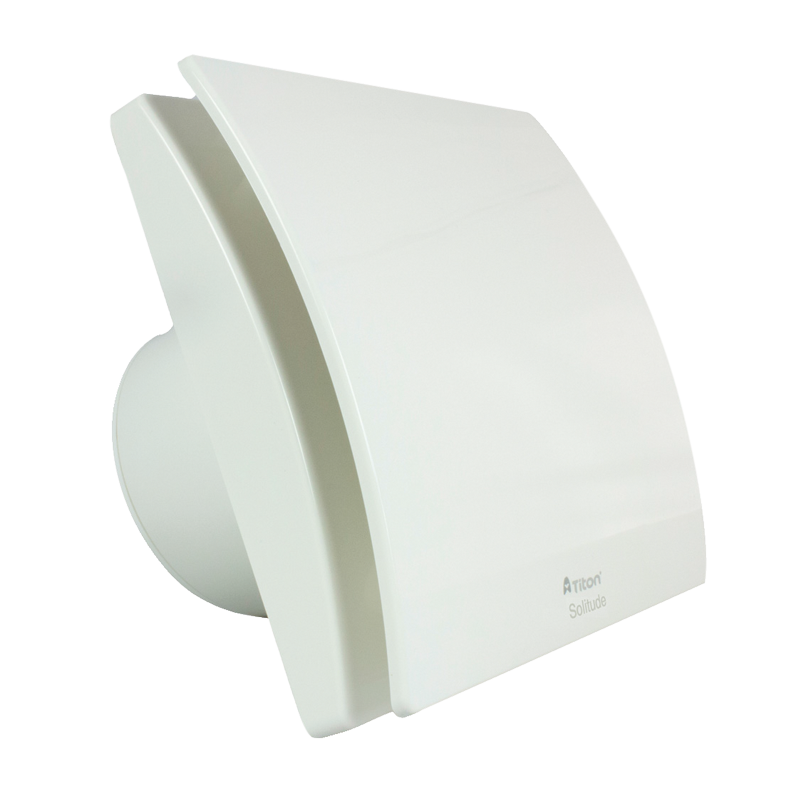 The Solace dMEV fan is a discreet single fan suitable for new build or refurbishment projects. 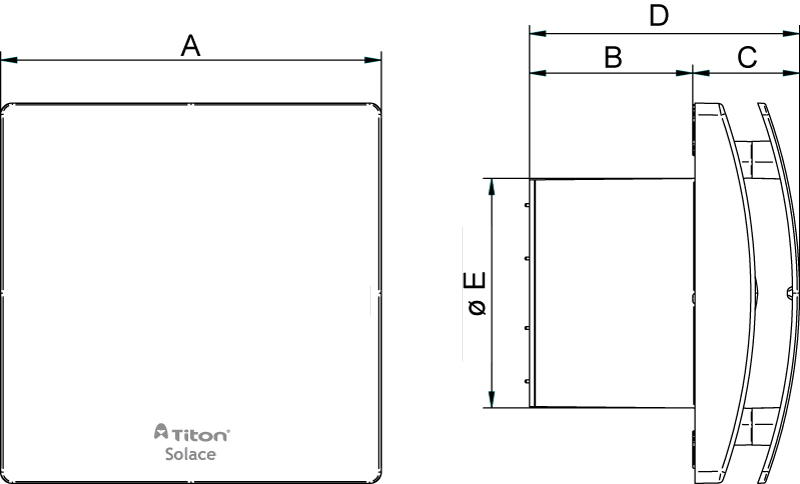 Solace can be wall, ceiling or panel mounted,** whilst the unique impeller design ensures powerful performance with minimal noise. Basic Fan: Boost manually activated via remote switch. Overrun Timer: Boost with overrun timer adjustable between 0 – 30 minutes, manually activated via remote switch. 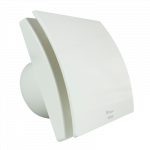 Humidistat & Timer: Humidity sensor adjustable between 50 – 95%, activates Comfort Boost increasing airflow to an intermediate speed less intrusive than full boost. Boost with overrun timer adjustable between 0 – 30 mins, manually activated via remote switch. Gasket made of EPDM rubber to guarantee the IPX4 degree of protection against moisture in case of ceiling installations. 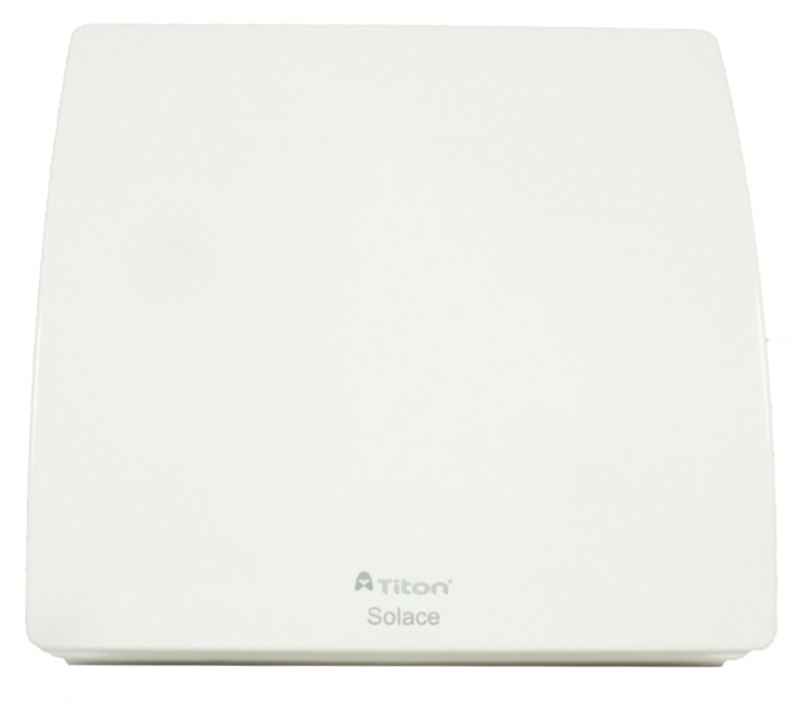 TP200/RT – Solace with Overrun Timer. TP200/HT – Solace with Humidistat & Timer. 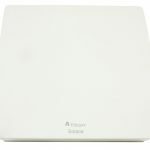 Designed and manufactured in accordance with EN60335-2-80 (Low Voltage Directive) and the EMC Directive (Electromagnetic Compatibility). 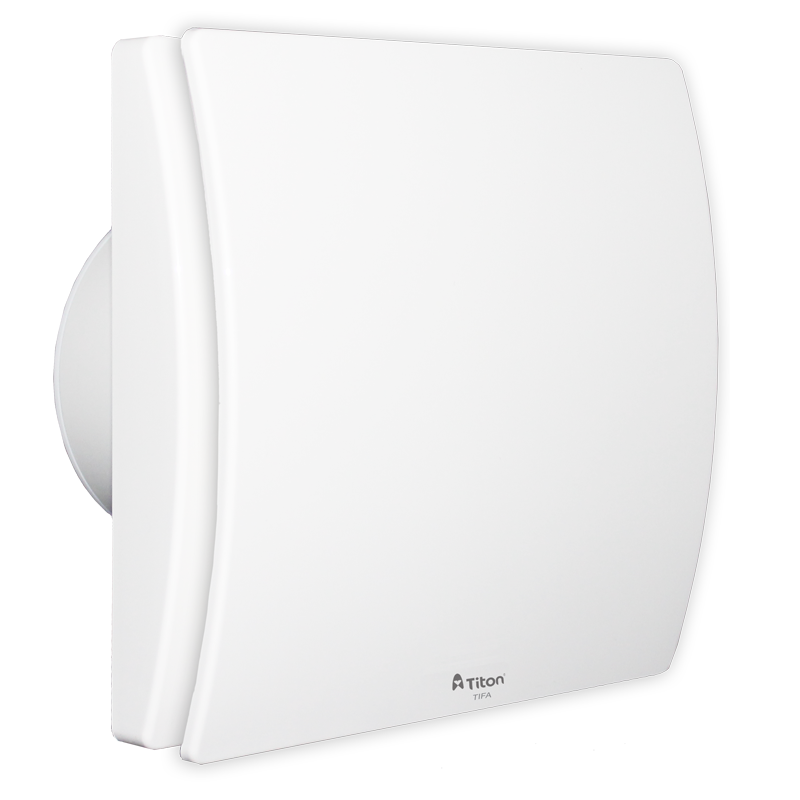 Air performance measured according to ISO 5801 at 230V 50Hz, air density 1,2 Kg/m3. CE marked. Finish: White gloss RAL 9010, UV resistant. Guarantee period: 30 month (UK only). Electrical: 220-240 V ~ 50Hz. 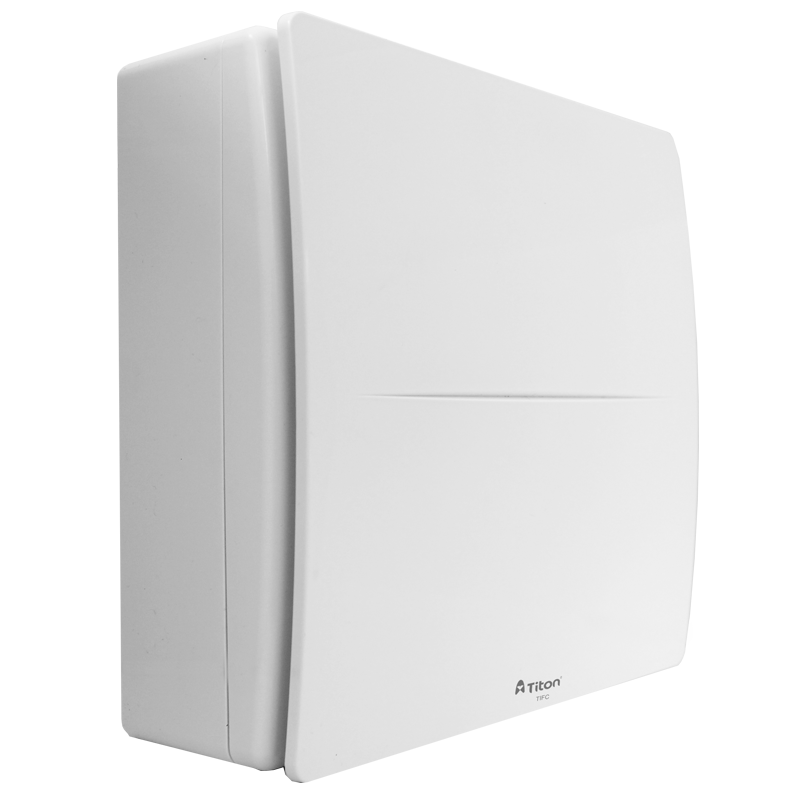 Installation: Install in accordance with regulatory requirements, such as the Domestic Ventilation Compliance Guide (England & Wales) and the Residential Ventilation Association recommendations. Maintenance: Service, clean, replace subject to local environment – see product manual. Our ducting kits are recommended to maintain flow rates and are available in Ø100mm and 110x54mm rectangular. Kits contain; 3m duct, bends, grille and accessories. 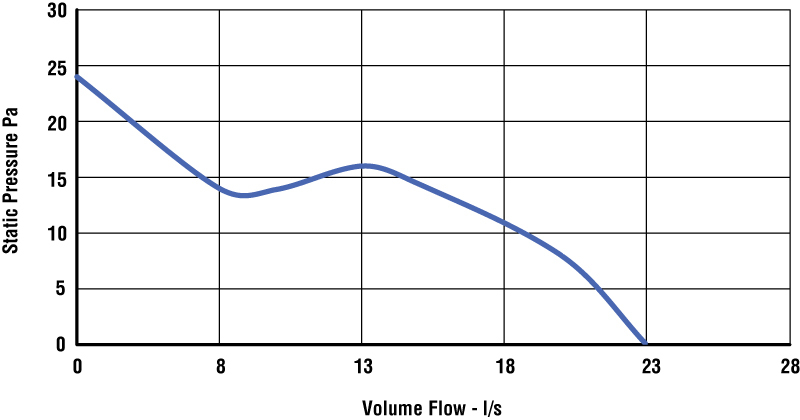 Calculated resistance rates are also included in ducting kit literature included in ducting kit literature. URL for Solace - Manual copied to clipboard. URL for Solace - Catalogue Page copied to clipboard. URL for Solace - Certificate of Conformity (TP200-RT) copied to clipboard. URL for Solace - Certificate of Conformity (TP200-HT) copied to clipboard. URL for Solace - Certificate of Conformity (TP200-BA) copied to clipboard. URL for Solace - User Guide copied to clipboard. 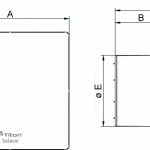 URL for Ducting Kits - User Guide copied to clipboard.